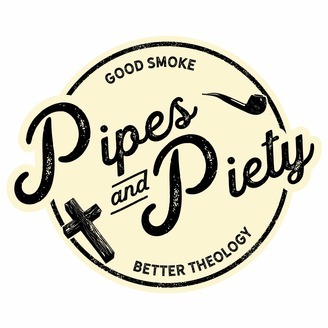 Pipes and Piety exists to discuss theology and life in light of the Bible; we do this to strengthen the body of Christ, to glorify God, and to bring reverence to God. All of this will be accomplished by the grace of God, for it is only by him we are able to attain knowledge. Additionally, we seek to emphasize God's grace and that the law has been fulfilled in Christ; therefore, we look to him alone. 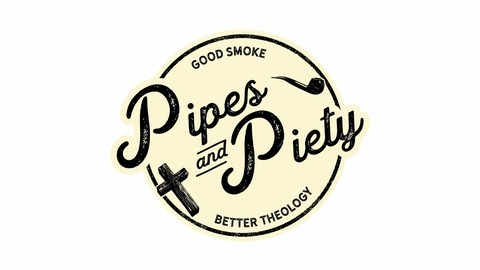 We do all of the above while enjoying fellowship and a good pipe. Ep. 7 Who Do You Think You Are? Ep. 6 Welcome Back, Jack! Ep. 5: Ecclesiology - Why attend a local Church? EP. 4: Ecclesiology - Who Is The Church?